Hong Kong is LIT. Neon signs. Christmas lights on its skyscrapers. 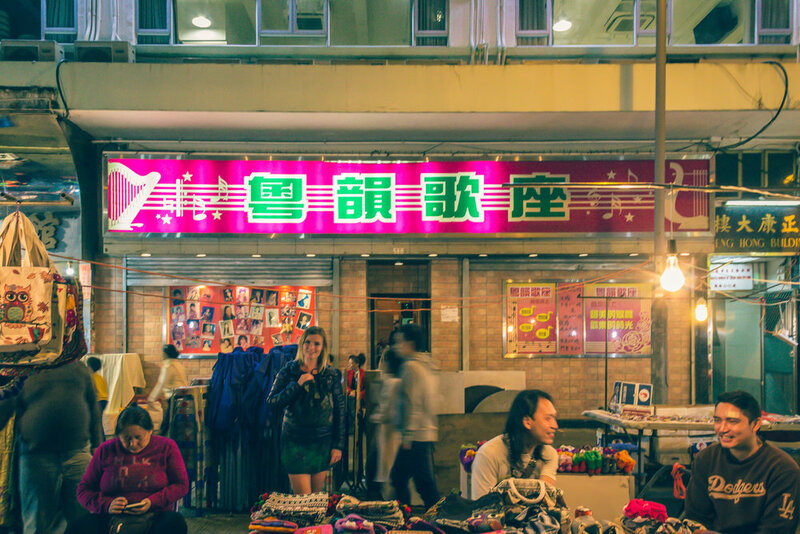 Night markets in Kowloon. Lan Kwai Fong. Victoria Harbour. The Peak.